Diacardiac Drop is a heart tonic to tones up the heart muscles & blood vessels. It Improves the peripheral blood circulation and force of contraction of heart muscles. ADULT: 15-30 drops in half cup of water three times daily. Doctor Bhargava Diacardiac Drop is a result of techniques perfected over 100 years of practice. 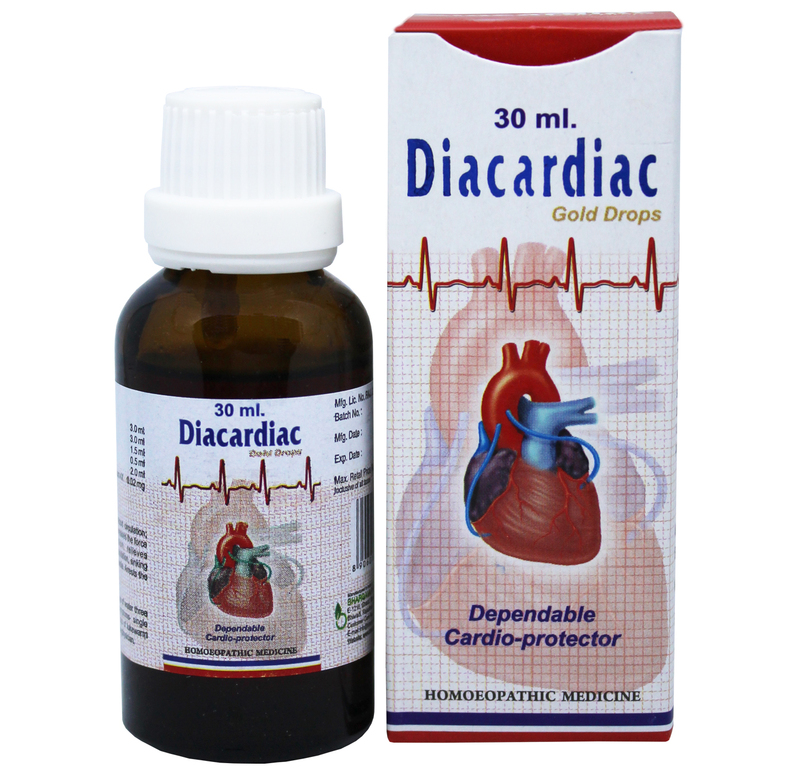 Prolonged use of Diacardiac drop makes the weakened heart stronger and decrease the likelihood of future heart attacks. Start taking Homeopathic medicine today and get the best treatment.